View our many types of Glue. 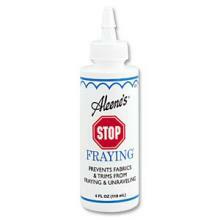 Aleene's MINI Original "Tacky" All Purpose Applique Glue .66 oz. 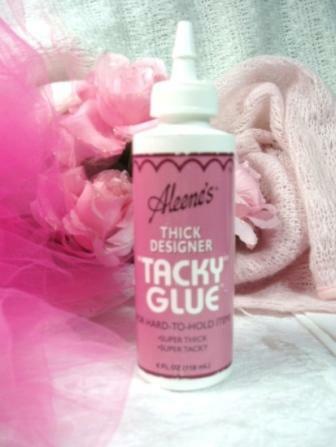 Aleene's "Tack-It Over & Over" Fabric Glue Repostionablel Temporary Remove and Apply Appliques Numerous times 4 Oz.